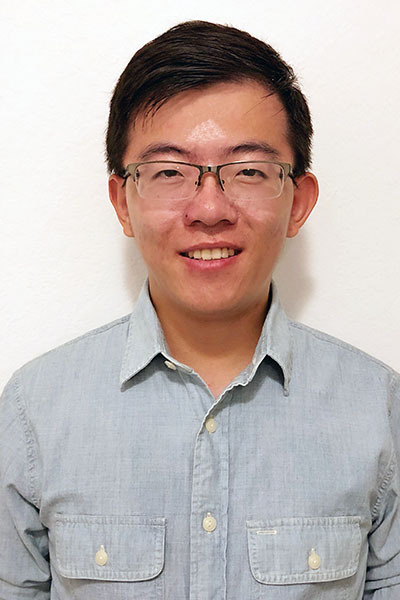 Xinsong Du is a Ph.D. student in the Department of Health Outcomes and Biomedical Informatics (HOBI). He earned a bachelor’s degree in electrical engineering from Shandong University (Jinan, China), and a master’s degree in computer engineering from the University of Florida. Prior to enrolling in HOBI’s Ph.D. program, Xinsong was a research assistant in the Electrical and Computer Engineering Department where he helped with medical informatics research projects. His current research interests include machine learning, medical informatics, and natural language processing. His mentor is Jiang Bian, Ph.D.